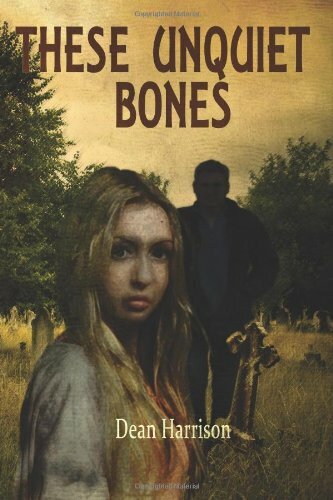 Trying to get behind the truth of her mother's death, Amy Snow unleashes the skeletons lurking in the dark of her father's closet, and learns a terrible, twisted truth about her family tree. Meanwhile, a man named Adam is on a mission to restore Paradise to its former glory. To accomplish this, he must find "The Lost One", a girl he calls Eve, and sacrifice her to the god she betrayed the day a talking serpent slithered into the Garden of Eden.